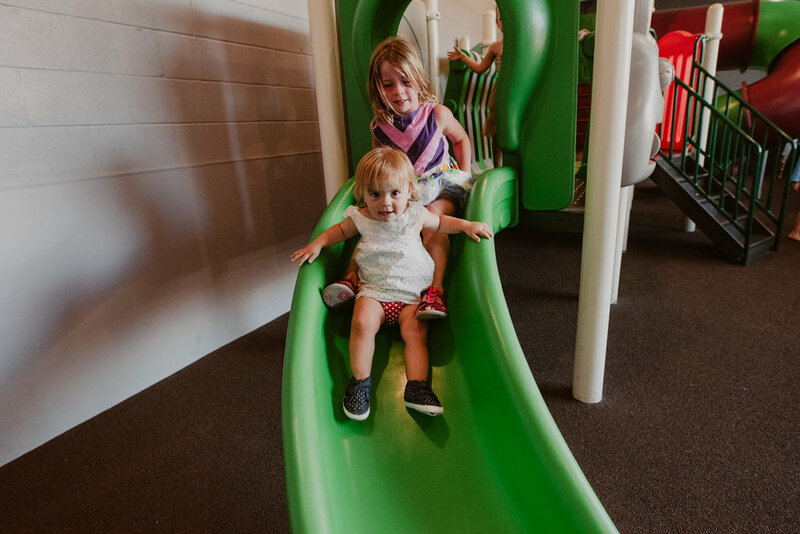 The Sydney Junction Hotel right in the heart of Hamilton is renowned for its family friendly beer garden boasting an undercover playground that makes for the perfect day out for the whole family. Having completed renovations in 2017 the hotel is the hidden gem on the Newcastle pub scene, catering to a huge audience because of its size and diversity. We invite everyone to come enjoy our ultimate family Sunday Fete on the 28th of January as we transform our beer garden and carpark into a kids’ paradise. From 11am all the action will be kicking off with a petting zoo, face painting, a giant jumping castle, family games and more! Bringing a huge day of fun to these school holidays, the Australia Day Long weekend is set to be one to mark in your diaries with a jam-packed day of free activities for the whole family. Bring the kids along to what’s sure to be the highlight of their summer break! Most excitingly, make the most of our all creatures great and small petting zoo! All looked after and handled by professional and trained staff, feed and cuddle our furry friends. You won’t want to miss it with an alpaca, miniature horse, a donkey, goats, piglets, rabbits, guinea pigs, ducks, chickens and more! We know that finding affordable activities for the whole family can be tough and entertaining the kids over the holidays is a tedious and tiresome task, take a day off and leave it up to us! Our spacious and beautiful beer garden is the perfect space to perk up on a picnic bench with a barista made coffee from our coffee van in the carpark. Put your feet up and enjoy the day as the kids are occupied for hours, if they haven’t tired themselves out on the jumping castle, no fear our playground will be open all day! The bistro will be opening early at 11am with great value $10 meals for the kids. Choose from spaghetti and meatballs, chicken nuggets, battered fish or sausage and mash potato! Every kids’ meal comes with a complementary dessert and a fun, interactive activity pack. 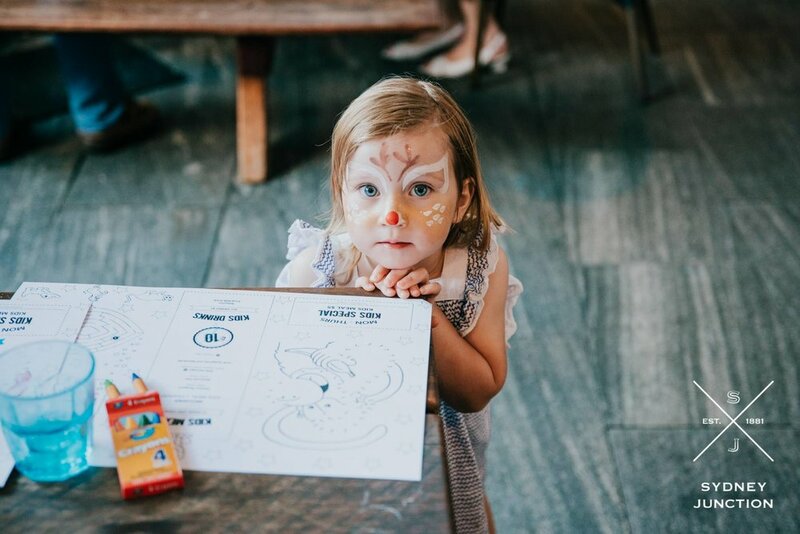 If you haven’t been to the new look Sydney Junction Hotel this is the perfect opportunity to bring the whole family along, enjoy a meal from our bistro, soak up the sunshine and take part in a whole day of free, family fun kids’ activities.